Before we get started, I want to clarify to anyone who has stumbled upon our GOTY awards that we are a Nintendo-focused site, and our awards reflect that. This doesn’t mean that we don’t love and play games on other platforms, but for the sake of these awards we stick to games that appear on Nintendo platforms only. Also, for these awards we define eShop as anything that seems more focused on the eShop than retail (indies, etc. ), while our regular awards apply to games that seem more focused on a retail release. There is no clear line between the two and we do the best we can to put games in the categories that make the most sense! 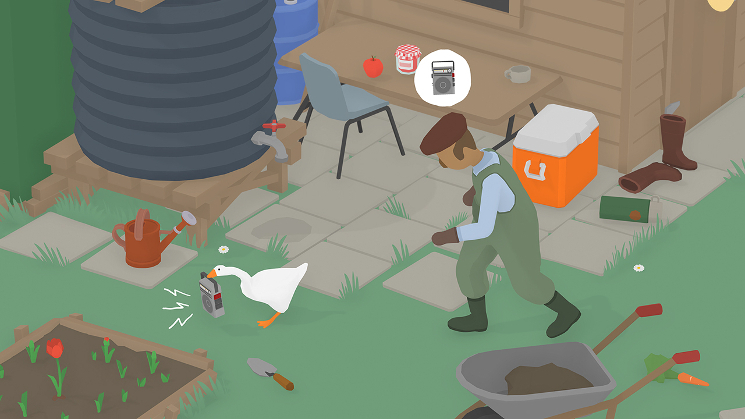 We’re trying something new this year with awards for best visuals, audio, and narrative. We may eventually expand those awards to be more specific by platform, or move eShop titles off into their own awards for these three, but this year we just put everything together, so anything from a Switch retail game to a 3DS indie could make the cut. We had a nice mix of Switch retail and indie games nominated for this award, which will hopefully be a trend moving forward. 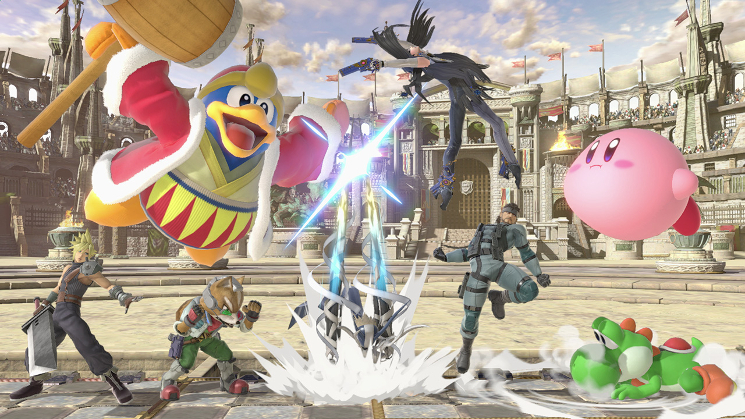 Super Smash Bros. Ultimate just barely edges out Octopath Traveler for the win. 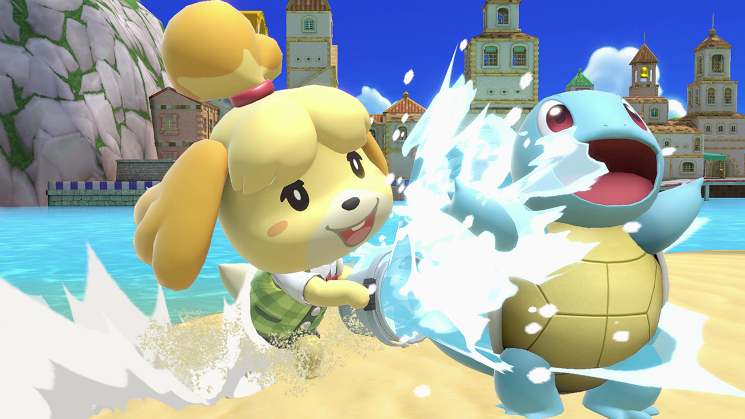 It might be the tech, the nostalgic, or the wicked opening cutscene, but Smash Bros. makes our eyes happy. 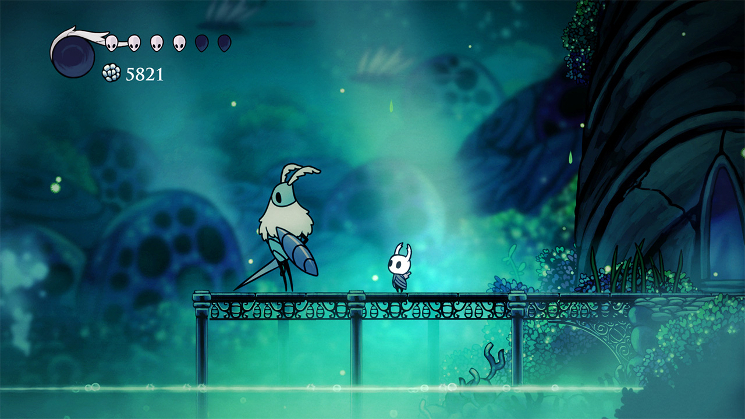 Hollow Knight is the top scoring indie game, and GRIS, Night in the Woods and Celeste fill out the rest of the spots nicely. Whether on a technical level or simply having soundtracks that make us nod our heads to the beat in approval, there were a fair amount of games with excellent music this year around. It’s kind of hard for anything to compete with a soundtrack full of excellent remixes from our favorite Nintendo games and more, so Super Smash Bros. Ultimate grabs another win. Octopath Traveler came close with that classic Square Enix feel, and Celeste rounds out the winners circle with one of the best indie soundtracks in a long time. Undertale and Night in the Woods aren’t too far behind, while GRIS falls short, perhaps due in part to its late release date. Whether it makes us laugh or cry or feel a variety of other emotions, we all like a good narrative in our games from time to time. 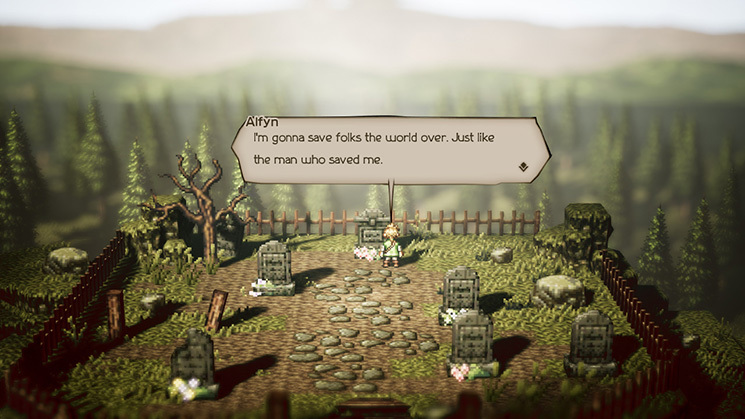 Octopath Traveler and its story that expands across multiple characters takes it in a very close one, edging out indie darling Night in the Woods and its sinister small town mystery tale. Undertale and Celeste aren’t too far behind, while the Radiant Historia remake and GRIS bring up the back of the pack. There were really only two new mobile Nintendo games this year, so let’s see which one of those two was the best! 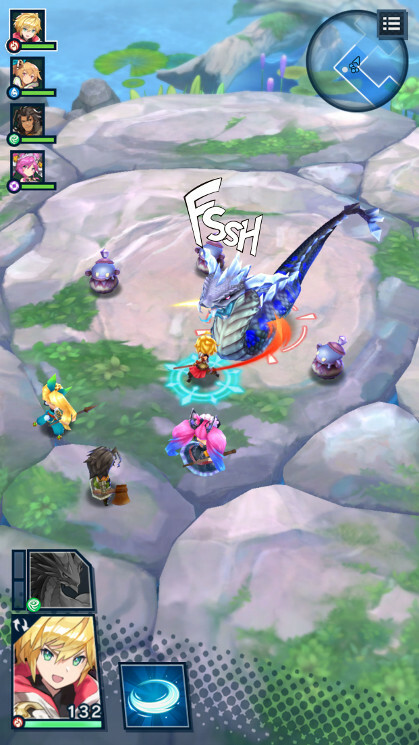 Newcomer Dragalia Lost manages to beat out a Pokémon game with its sweet action RPG gameplay that fits nicely on a phone. 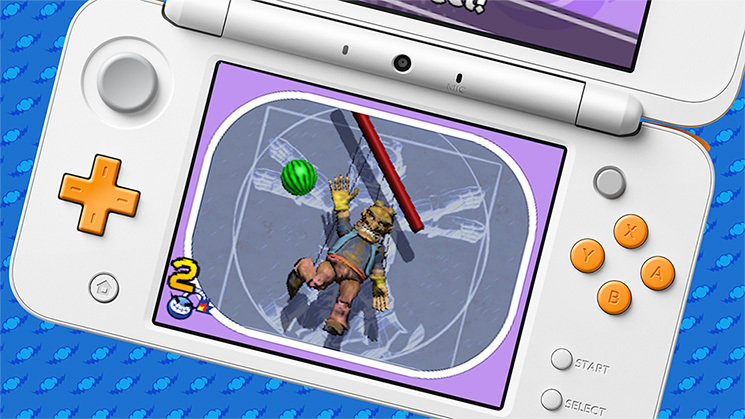 It may have been a slow year for the 3DS, but as Grant would tell us, it was far from dead. A lot of our nominations were ports / remakes, but a few new games made it into the mix as well. In another very close race WarioWare edges out Bloodstained by a single point, with Luigi’s Mansion right behind breathing down their necks. Dillo and Radiant Historia tie for fourth and poor Kirby sits alone in the back of the room. This is a tough category since a lot of eShop stuff is not announced very far in advance, but we still have some exciting looking games we know about on the way. The wacky looking Untitled Goose Game (actual title) overwhelmingly won our award, beating out second place multiplayer brawler Killer Queen Black by more than double the points. NWers really want to play as a goose! Super Meat Boy Forever takes third, with Kentucky Route Zero: TV Edition, Mineko's Night Market and Samurai Gunn 2 not too far behind. This was a pretty huge year for the Switch eShop, with many indies dropping some amazing content. Hollow Knight was a big hit here at Negative World, standing up there with the best of the Metroidvanias. Action platformer Celeste takes second, and the pinball meets platforming game Yoku's Island Express edges out Bloodstained for third. Night in the Woods isn’t too far off and GRIS lags behind a bit again. We don’t know a ton about every upcoming Switch release, but we know enough to get excited! 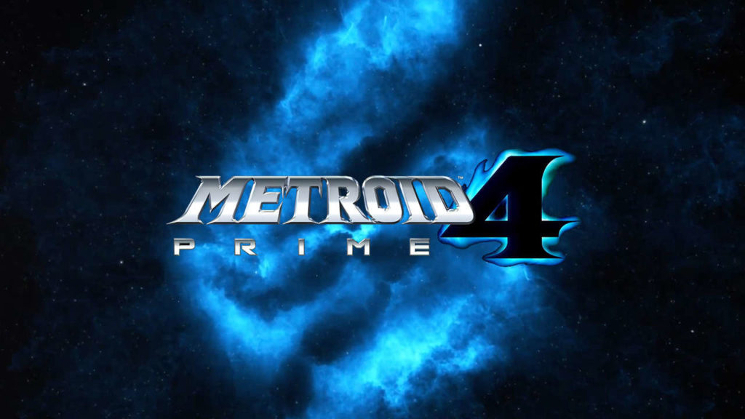 Metroid Prime 4 is easily our most wanted Switch game, nearly doubling the points of second place Animal Crossing. Most of the voting took place before the big announcement of Nintendo restarting development with Retro Studios on board, but the results would probably be the same either way. Luigi's Mansion 3 solidly fills out our top three, with Yoshi's Crafted World not too far off. Bayonetta 3 and Shin Megami Tensei 5 picked up a few points as well. It’s been a slow but decent year for the Switch retail releases, including a certain huge game that was definitely the front-runner coming into this award. And that’s it for our GOTY 2018 awards. If you’re interested, you can view our GOTY results for past years here! PS. Thanks again to the members of the Negative World for a solid 2018 on NW! I know the site has slowed down a bit but it’s still been quite a year. Duuuude, it's going to be, like... TWENTY to one. 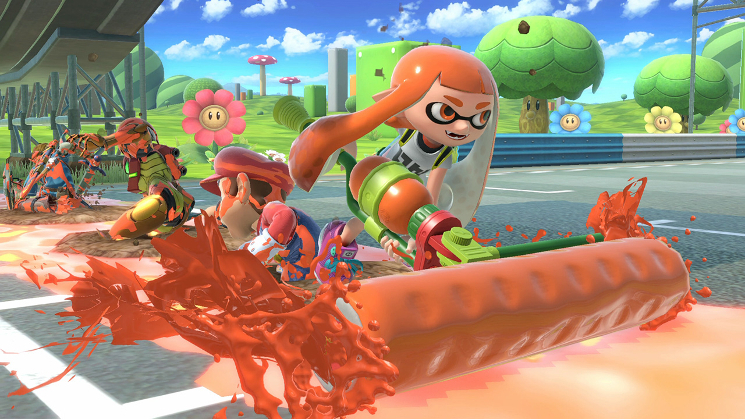 Is Metroid even in the Top 10 selling Nintendo franchises anymore? I suppose! I was thinking that generally the console AC games don't sell as much as portable, but then your comment reminded me we're talking about a hybrid console in Switch so who knows, lol. Personally, I can't wait. I hope they really do something new and exciting with it. They will! It'll be on the Switch! Best-selling entry confirmed. The Switch is, like, the "Oh, yeah! Nintendo makes good games!" system. I wouldn't mind a continuation of the 3DS game. That brought a lot of new stuff to the table. Especially after the patch. If they keep improving the QoL, incorporate some of the Pocket Camp stuff, and bring back Panel De Pon, I'll be happy. Oh, plus Labo support for fishing. If not that, then motion control for using tools, in general. I feel like most wanted doesn't necessarily directly relate to sales anyway. I mean, I'm going to buy a bunch of games, but there is only one MOST WANTED except on NW where you can vote 3 games as your most wanted. I don't think I even voted for Animal Crossing for most wanted but I'll probably buy it. Maybe. I REALLY hope the online is more intuitive / smooth than the last AC game I played though.